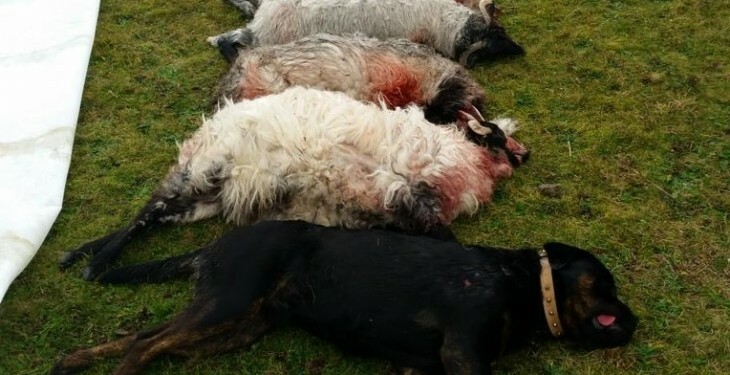 A Wicklow sheep farmer awoke to a dog attack on Sunday (June 19) morning and says that despite the outcome the dogs’ owner is not putting down the dogs. David and Debbie Johnson farm in Newcastle, Wicklow, with 40 hogget ewes in their field at the time of the attack. According to Johnson, one hogget was torn to pieces and stood up today for the first time following the attack, while three other ewes also received superficial injuries. The extent of the damage could be more then superficial, he added, with the sheep visibly shaken after the attack. He added that his wife Debbie got pictures of the two dogs attacking the sheep. The dogs involved were an Alsatian and a terrier and are locally owned. However, the Johnsons’ worry cannot ease as the dog owner has refused to put down the larger of the two dogs. 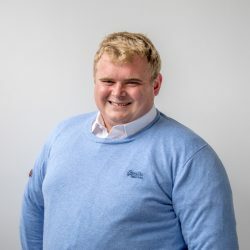 Johnson added that the dog owner had been warned on two previous occasions by the local Gardai as the terrier had been seen in the field worrying sheep. A Garda representative from Greystones added that the final say on the dog will most likely lie with the judge. “The judge can order a dog to be put down, we have very little say in this issue. 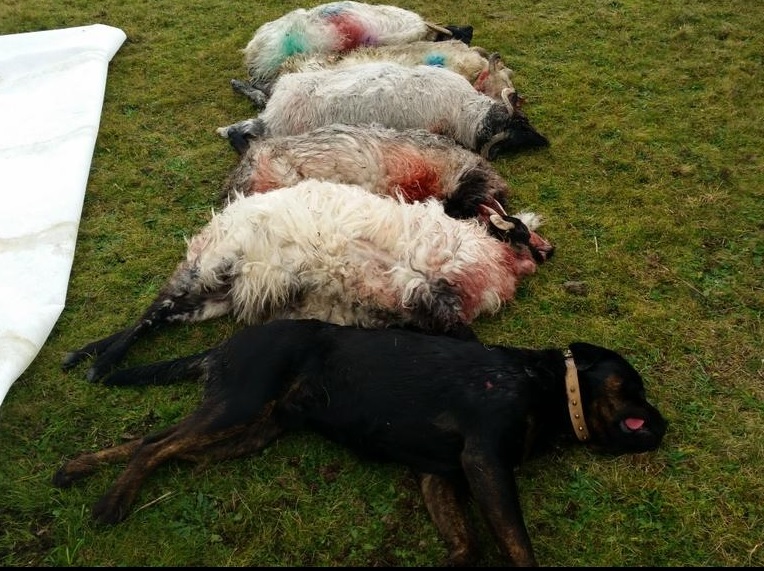 Noel Hayes, Wicklow dog warden added that the farmer may have to go to court to ensure the other dog is adequately dealt with. He also said that photographic evidence may not be enough to secure the destruction of the Alsatian. “The farmer involved would need look for a destruction order in court. “I have seen cases where photographic evidence was not sufficient.